The new Voile Switchback telemark touring binding. Salt Lake City , Utah , January 3, 2007. The new Voile Switchback telemark touring binding will be on display at the upcoming Outdoor Retailer trade show at the end of January and available in retail stores Fall 2007. A free-pivoting, alpine touring-style telemark binding, the new Voile Switchback allows backcountry telemark skiers to ascend with zero heel resistance thus conserving valuable energy and allowing for easier trail breaking. 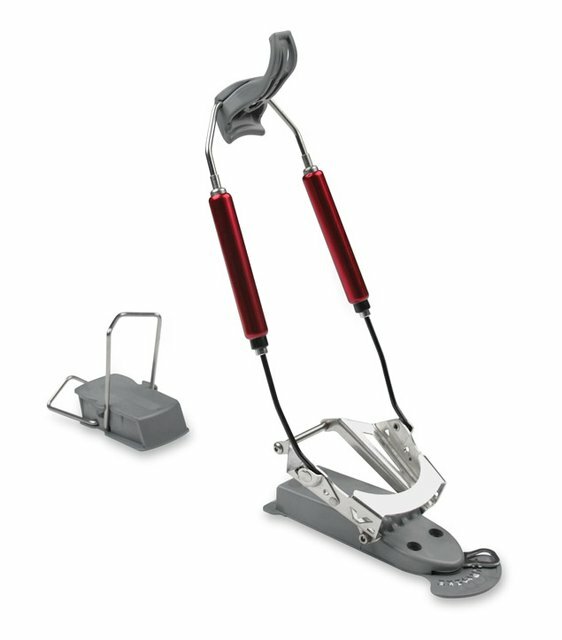 The Switchback is easily operated from uphill touring to downhill telemark skiing with use of your ski pole. 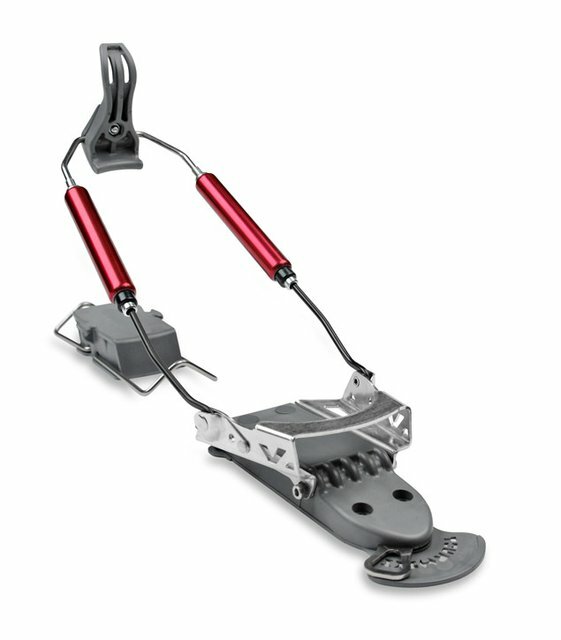 It is also standard equipped with dual height climbing heel elevators for varying ascents. 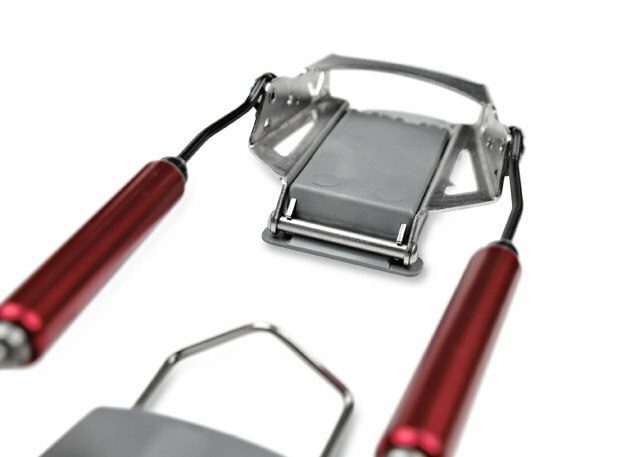 Challenging the competition, Voile is boasting the new Switchback as stronger, lighter, and with the most competitive retail price compared to the current crop of new telemark touring bindings. 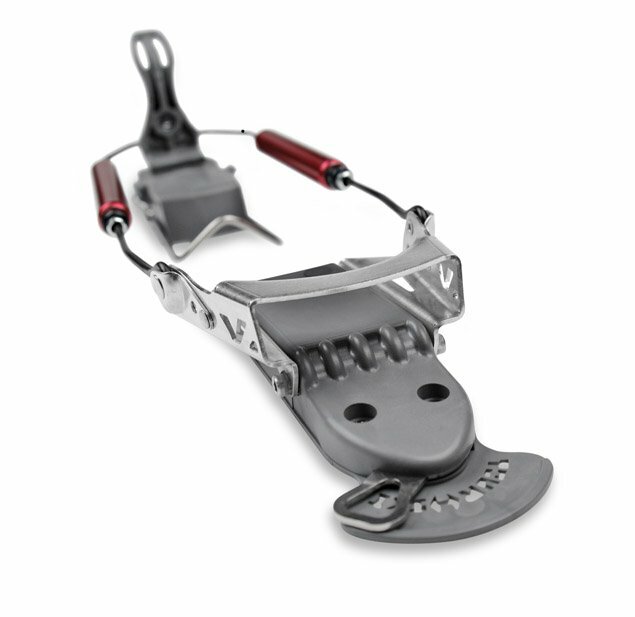 The Voile Switchback includes durability benefits such as a full wrap-around stainless steel toe plate without rivets and Voile’s time tested and proven Hardwire heel assembly instead of braided cables. The new Voile Switchback is the lightest telemark touring binding available. All parts included down to the last screw, it weighs in at 3 lbs/48oz./1362g/ per pair. 3 models available, 2 sizes for men and 1 women’ s model. MSRP. $259.00 US.